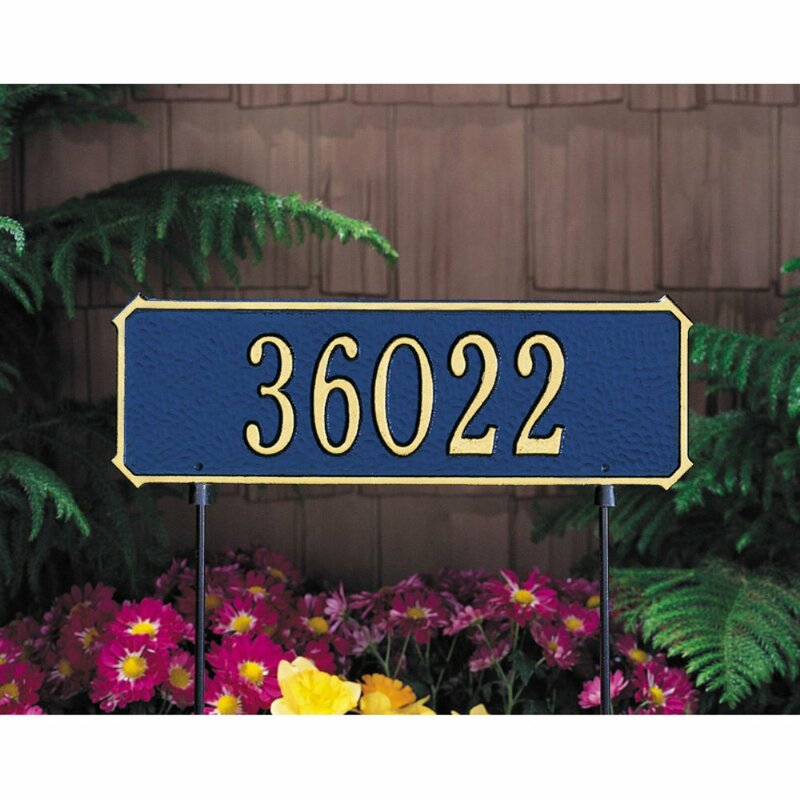 Crafted from rust-free recycled aluminum, this address plaque's paints have been specially formulated and weather tested to withstand the harshest elements. Made in USA. Lawn version only. Includes two 18" stakes for convenient setup. Hardware included. 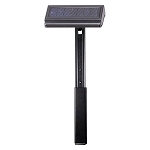 Line 1: Holds up to five 3" characters or seventeen 1.75" characters.